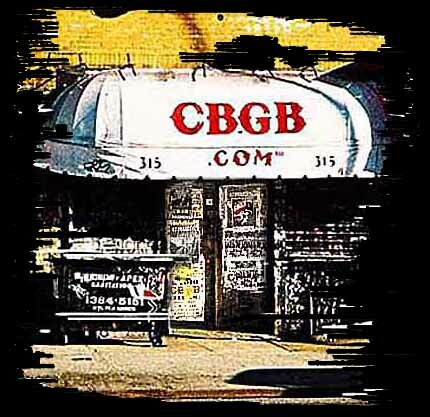 The Most Famous Club in the World is Now on the Web!Home page for CBGB & OMFUG, CB's 313 Gallery; The Birthplace of Punk Rock and Alternative Music! Check the Schedule, Visit the Shrine, Read the Newsletter, Get your T-Shirt or Hat! Created by Fusebox.com. Click here to enter through the cool animation.